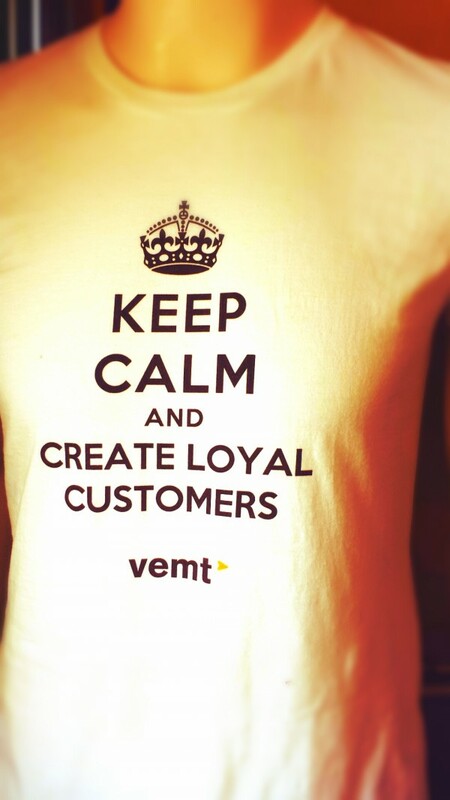 About – VEMT – The Customer Experience & Loyalty Marketing Cloud. Persuasion Marketing and Marketing Technology. Founded in Amsterdam in 2004, with a presence in London and Manchester, we can’t escape the fact we are a technology provider. But really, we are a solution provider that connects with you on a personal level and that knows your sector very well. We offer innovative ways for companies to translate their marketing business goals into practical, persuasive and effective solutions. Marketers, CMO’s, CRM Managers, Ecommerce Managers, Retail Managers can improve their results with the tools, scale and connections our Marketing Cloud offers them. Doing more with less people is just one aspect; more important is doing the right thing to influence customers. With our Smart Marketing Cloud we are proud to continually support our clients’ commercial objectives: improving Customer Life Time Value. The results are clear and tangible in hard metrics: Extra turnover, a higher visiting frequency, more spend per visit, longer active relationships, more engagement and a higher advocacy rate. Our team has worked in retail, has owned or managed stores and can debate seasons, sales periods, delivery, procurement, store personnel, licenses and a 1000 more retail details with you. But moreover, we know how to grow an omni-channel retail chain or webshop and how to connect and persuade retail customers. People talk about traveling many times. 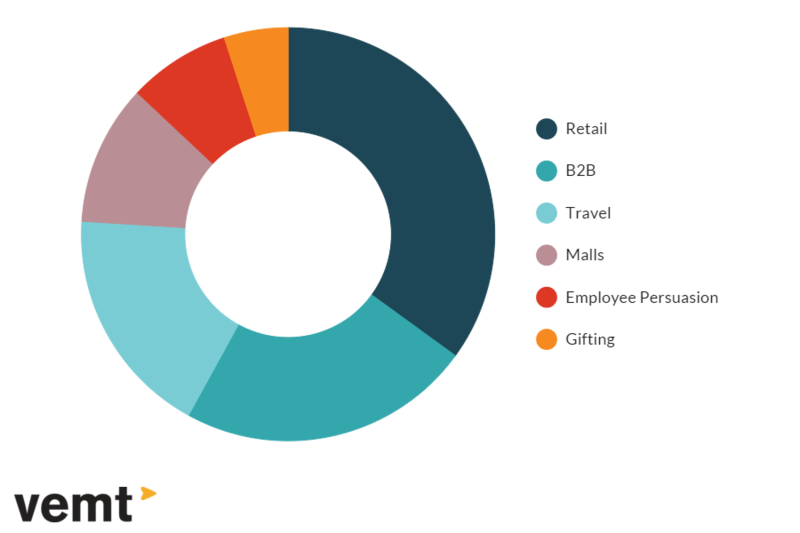 People hardly ever talk about their travel organisation, unless it’s negative. Changing this is just one of the specific travel sector persuasion strategies that VEMT has prepared for you. Implement the VEMT Smarter Marketing Cloud to make travelers come back, inform friends and family about their adventures, show on social media with whom they are traveling, order more services you offer and choose just a bit earlier for that package deal you want to show them. B2B Persuasion program require the support for relationships between buyers, DMU’s, partners and other players. The VEMT Smarter Marketing Cloud offers that by default, and completes the B2B suite with staged decision making, lead nurturing, buyer profiling, call center support for specific arrangements with clients and much more. We currently manage B2B programs in 6 European countries: we know the different cultures in doing business with each other. And we know how to persuade in all these languages, currencies and cultures. Connecting over 100 different stores, with different POS systems, conflicting interests, different management cultures, demanding HQ’s wanting reports, internal clearing and settlement….. that is not something many marketing technology providers know anything about. VEMT has these features available by default. And did we mention integration of license plate recognition in parking garages, facial recognition in mall areas, beacon application to follow crowd flows, crowd management and training teams for all stores? We are ready for your implementation of a very successful mall program with an amazing business case. Presents are a classic Persuasion strategy. Make it work for you. Who doesn’t like to receive a present? By offering giftcards, vouchers, coupons and other gifting instruments, you can provide a little extra kick in any persuasion, gamification or loyalty program. VEMT support seamless integration of these instruments, can convert them into each other (did you ever consider turning used giftcards automatically into loyalty cards) and can optimize turnover from these products within weeks. Don’t forget about your most important asset in persuading customers: your own personnel. No matter if they are direct customer facing sales people, or your website engineers, persuading them into delivering better performance will pay off and will help increase turnover. 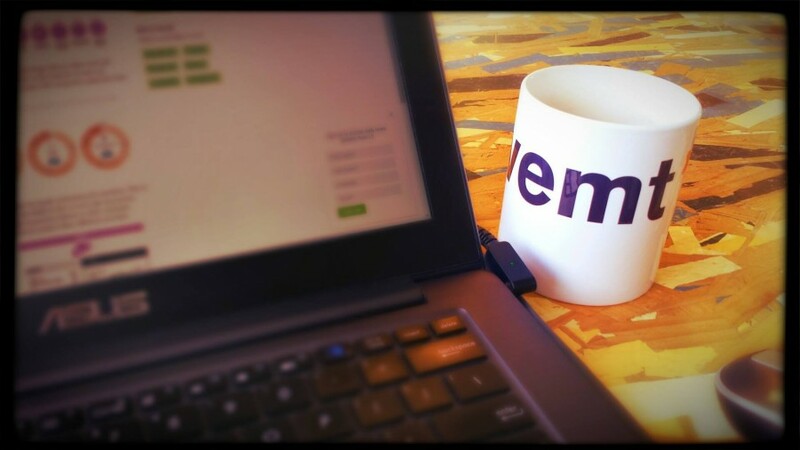 VEMT has prepped strategies focused at various types of workforces, to be used both by sales and HR to boost your people’s motivation and performance.